Great review. This is a book that I’ve got on my amazon wish list and would like to read soon. 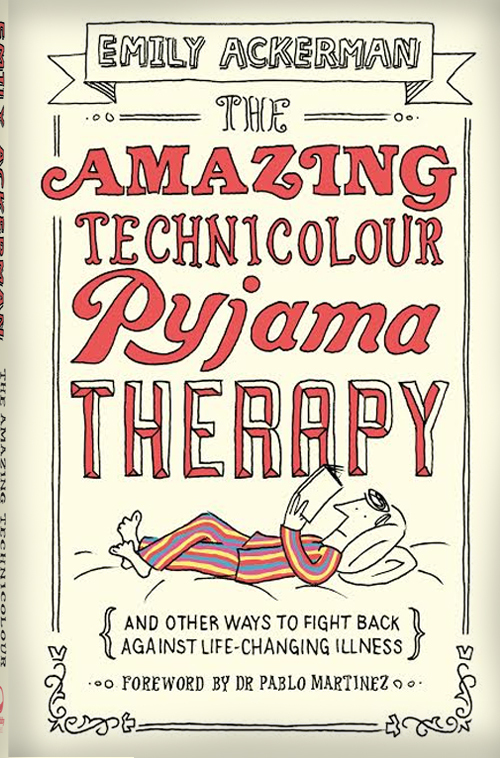 If it were available on kindle, I’d probably have read it by now! I’ve now marked it as priority. It looks like a very useful book. Once I’ve read it, if I like it, I’ll buy a copy for a friend living with chronic illness. So good to see this topic being written about. In the church, we have much to learn about how to support each other with this.